If you think you are heading for a divorce and have started looking for a divorce attorney there are some things to keep in mind when choosing one to meet your, and your children’s needs. You want the best Oklahoma divorce attorney you can get. There are so many lawyers out there, the best way to make a short list is to ask around. Find someone who has gone through the entire process with someone they trust. Some lawyers can look good on the surface, but talking to someone with first hand experience is important. Are they experienced? Sure lawyers have to start somewhere but let them practice one someone else’s divorce. 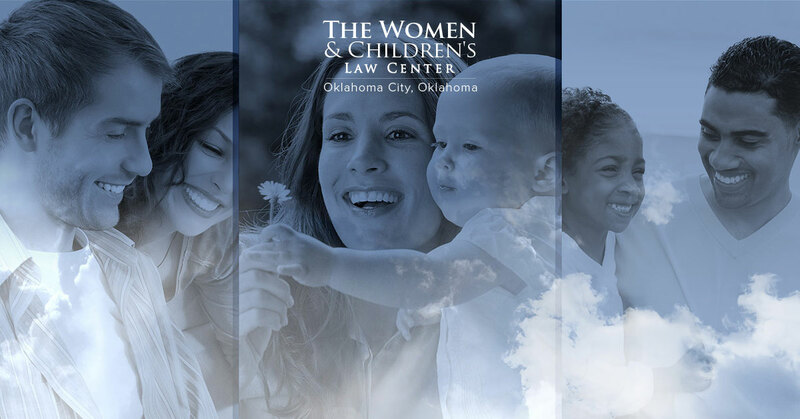 The attorneys at The Women & Children’s Law Center have been serving the families of Oklahoma since 1994. Are they experienced on other types of law as well? A surprising number of divorces end up requiring knowledge of other fields of law, such as property/business/tax/estate planning, so you want your lawyer to be familiar with those too. Many of our attorneys are former prosecutors and business lawyers, so they are familiar with other fields of law. Do they offer uncontested and/or cooperative services? Divorces don’t have to be contentious. Cooperation saves money, time and stress on the whole family. If your divorce is uncontested , the Women and Children’s Law Center can help you make the most of your amicable situation. What types of payment do they accept? Be sure to discuss financial arrangements in your initial consultation. The Women and Children’s Law Center accepts VISA, MasterCard, and Discover and offers reasonable retainers. Call or sign up for your free consultation.